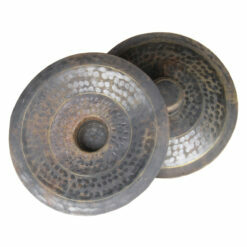 Sign up to get 5% off your next purchase! 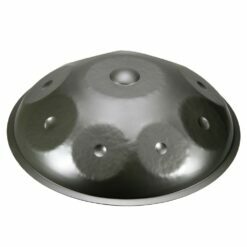 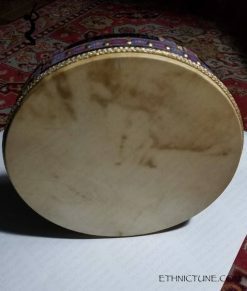 Our HandPan can be played without any musical knowledge, it is tuned A-Phrygian and the tones harmonize wonderfully with each other. 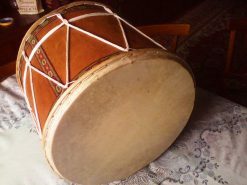 Due to its material properties and production method, it can be played very powerfully without the tones overdriving, making dynamic-rhythmic playing particularly enjoyable. 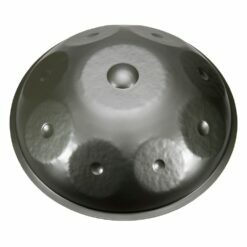 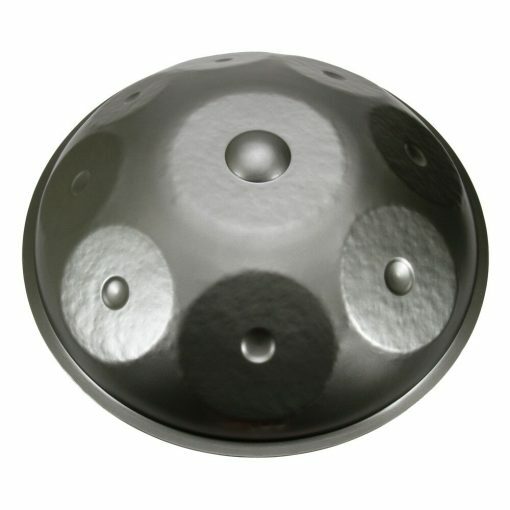 Our HandPan’s all 9 tones are tuned cleanly to 440 Hz. the central dome sound (A3) eight round playing areas (D4, E4, F4, G4, A4, A#4, C5, D5) are arranged in a circle. 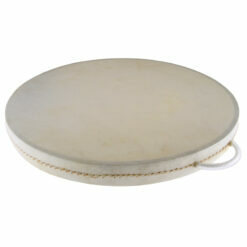 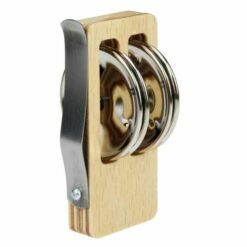 The warm, touching sounds are created by gentle tapping, light stroking or beating. Our HandPan comes with a protective lid made of the same material and a durable soft case with robust zipper and practical backpack straps.